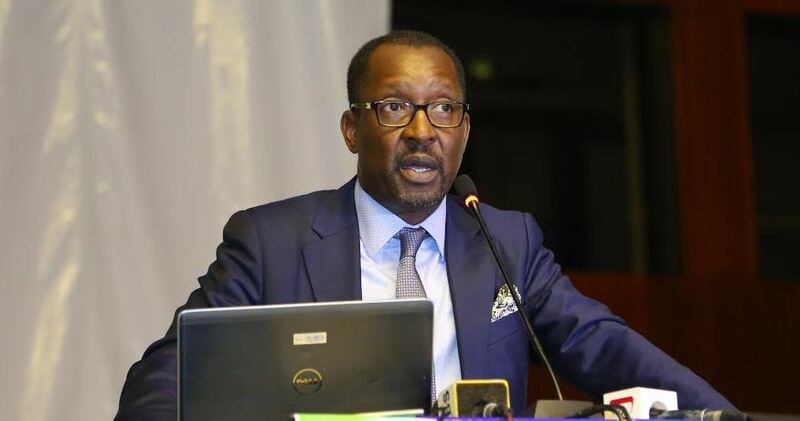 KAMPALA – The Managing Director of the National Social Security Fund (NSSF), Mr Richard Byarugaba, has said the proposal to have savers acquire loans from their savings is dangerous for the scheme. Workers MP Sam Lyomoki last week asked leave of Parliament to draft a new NSSF amendment Bill that seeks to, among others, allow members, who have continuously saved for 10 years, to acquire loans from the Fund for education, health, housing and unemployment benefits. But Mr Byarugaba such proposal waters down the whole objective of the social scheme and that savers will have nothing by the time they retire. He added that the loan proposal will also drain employees’ savings and NSSF will have nothing to pay out to the retirees. Mr Byarugaba explained that of 2.5 million workers registered with NSSF, its only 800,000 who are actively employed and contributing their monthly contributions. The NSSF MD added that on average, Shs15m is paid to beneficiaries who clock 55 years, adding that if such money is tagged on education, health and housing benefits as proposed in the new bill, the 5% contribution by the employee can’t do much to earn a member those benefits. “Imagine NSSF has to pay loans for medical, education and housing; some MPs want us to add on unemployment benefits on the proposed bill. The fund will go broke,” he explained. He made the remarks on Tuesday while addressing a regional employers meeting in Soroti Town. Mr Byarugaba said that if people want more benefits, then they should do an additional voluntary contribution of another 5% on top of the current 5% they contribute as employees if the components entailed in the proposed bill can be achieved. He added that the other changes that will take effect when the bill is passed into law will be in areas of taxes, saying in the long term when one clocks 55 years, his benefits will attract government tax. “If we exempt this from the current bill, you will receive a lot of benefits because of the law of compounding, we have researched on this and its working well,” Mr Byarugaba explained. He said under the current NSSF law, the 5% contribution by the employee is tax free, 10% by the employer is equally tax free, and so are the benefits on clocking 55 years, apart from NSSF which is taxed upon making profits after investing members contribution in capital markets.